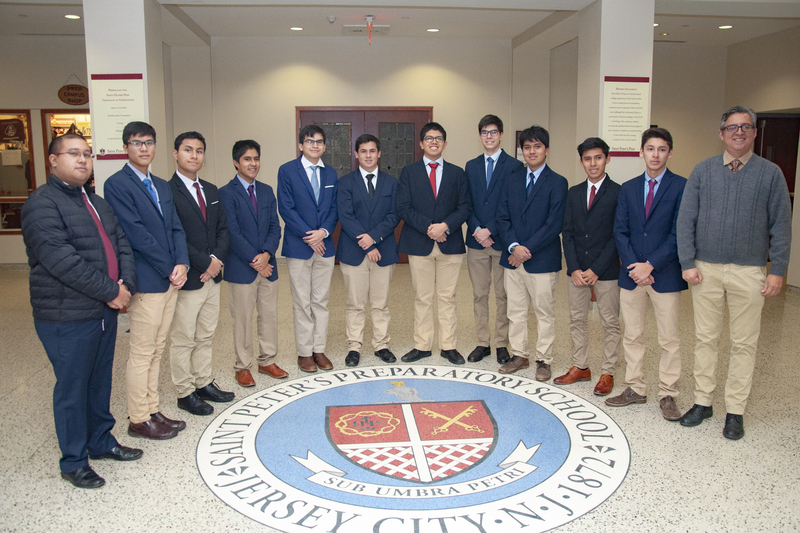 Prep’s partnership with Colegio de la Inmaculada in Lima, Peru, entered its third year this week, as ten students and two teachers from the Jesuit school in Peru’s capital arrived at Grand & Warren. Highlights thus far have included a welcoming reception, a walking tour of Lower Manhattan, and presentations by the Peruvian students during a PM in the AM assembly for the sophomore class. Presentation topics ranged from Peruvian history and culture, to daily life at La Inmaculada. 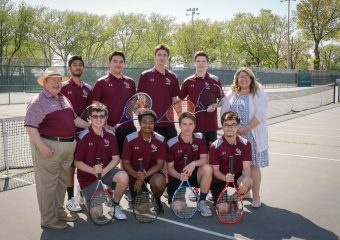 In the coming days, the group (and their Prep hosts) will attend a basketball game at Madison Square Garden, explore the Whitney museum, and join Fr. Boller for a roundtable discussion on how Jesuit education compares across the cultures of Peru and the United States. The Peruvian group will be with us until next Friday, February 8, and Prep students will once again have an opportunity to visit Peru during the summer. Find more information and photos on the Prep Global Education Facebook Page! Previous: Previous post: Prep in NC and GA (With a Special Guest)!